The sweet, fresh greens of a renewed spring, offset by the hazy warmth of the sun. 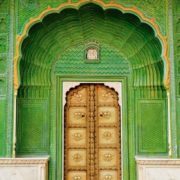 This is the image Pantone’s 2017 color of the year, Greenery, is meant to evoke. 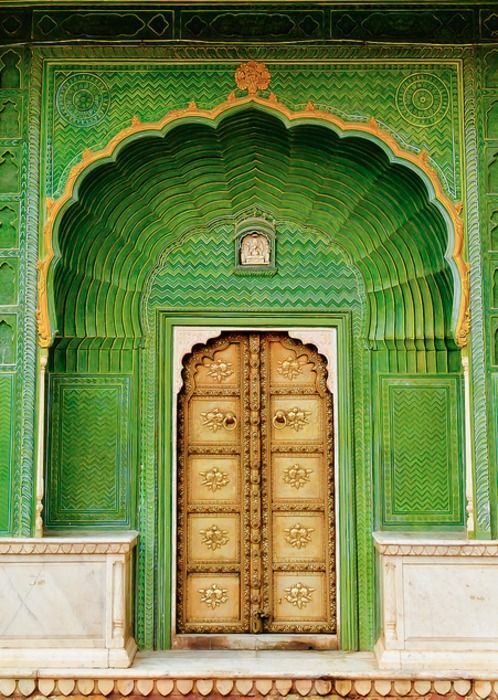 The green-yellow color is meant to remind of us of “nature’s neutral,” as Pantone puts it. A breath of fresh air, a moment to disconnect from the digital world in which we find ourselves more and more submerged, a reminder of the environment hiding around us. It’s modern-day escapism at its finest. Incorporating Pantone’s color of the year into your home or office will replenish and reconnect your space, transforming it into a serene sanctuary. For our list, we wanted to consider small pieces and accents to use in your space – rather than buying a new, large (and expensive!) couch, adding a throw on your existing couch will incorporate the color without dominating the room. We’ve compiled a list of five Pantone Greenery themed must-haves you need to embellish your space. What exactly is Pantone’s color of the year? Each year, Pantone reveals a symbolic color to represent the times, the aesthetic, the zeitgeist of the year to come. Pantone is a well-known for its Color Matching System, which standardizes pigments and colors. This allows for consistent color production for painters, fabric makers, and more. Beginning in 2008, Pantone began holding secret meetings with similar companies from around the world. These meetings are where the color of the year is decided upon – it generally considers the emotions of the time to discover what color will represent the upcoming year. For example, in response to a more isolated and digital world, this year’s Pantone greenery is meant to bridge the disconnect that has taken place. The color of the year is published in Pantone’s color planner and quickly scooped up by designers, florists, textile makers, and more to inspire new products for the new year. Now that you know all about Pantone’s color of the year, here are our top five décor items to bring into your space. A throw pillow is a simple, yet effective method of bringing the Pantone color of the year into your home. Decorate a multitude of spaces with a throw pillow – a couch, a bed, an outdoor area. A throw pillow will bring a small, but concentrated burst of color into your home; and with throw pillows generally being inexpensive, you can easily place multiple pillows all around your home to ensure every room has a bright pop of green. 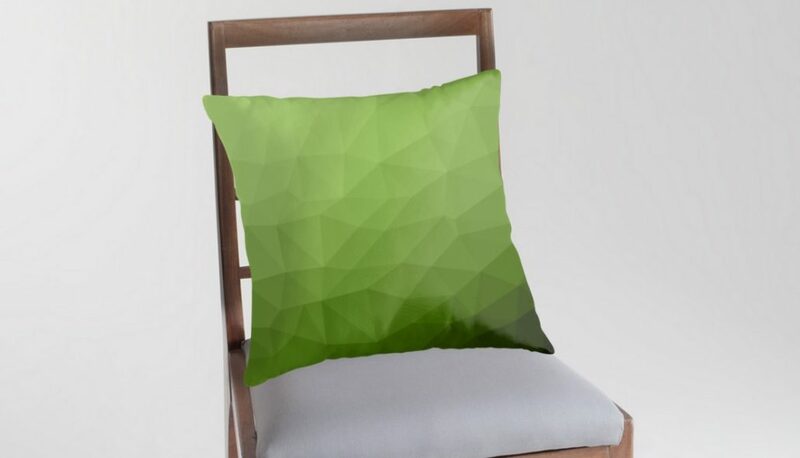 It is easy to find a variety of throw pillows available in Pantone greenery, but we fell in love with Redbubble’s geometric ombre throw pillow. With a unique texture and brilliant color scheme, it is sure to catch the attention of your family and friends. Brighten your space with Greenery…and light! Updating lighting fixtures in your home is another easy way to include Pantone Greenery in your space. Every home has a light fixture of some sort – standing lamps, hanging lights, wall fixtures, among many potential options. A quick search on Greenery lamps will inundate you with a myriad of lighting options. 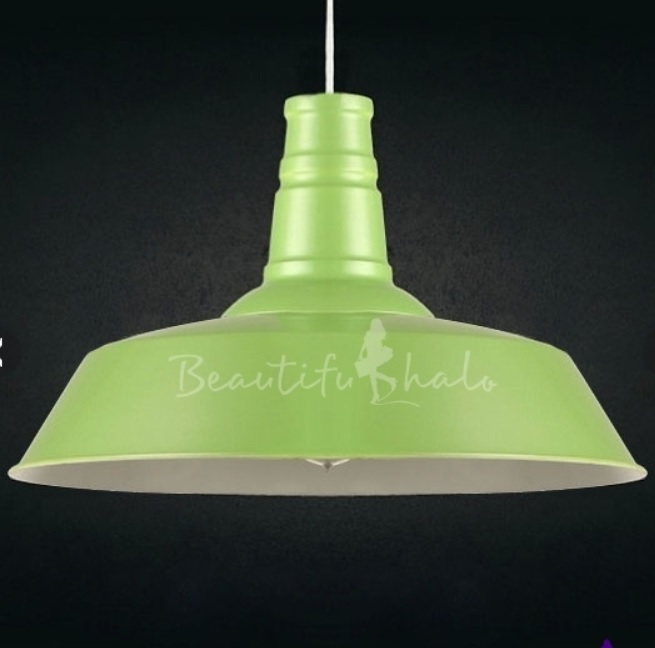 For a quick and affordable choice, we went with Beautiful Halo’s industrial style light pendant. Dropping from the ceiling and illuminating the whole room, this hanging light is sure to please! Invite your friends to enjoy the calming nature of Pantone Greenery by serving a meal and coffee, complete with beautifully green dinnerware. 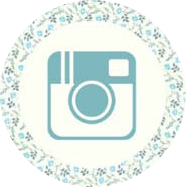 Dinnerware is another excellent option for a small touch of color. It is the perfect combination of functionality and beauty. Keep the dinnerware set in a china cabinet when not in use, so that the rich greens can highlight your room. A great option for a dinnerware set is the Noritake dinnerware set, which includes two plates, a bowl and a mug. If you want to have some Greenery dishes, but not an entire place setting, consider what kind of dinnerware you would most like. Do you usually have friends over for some coffee or tea? Or maybe plates are the more practical solution? 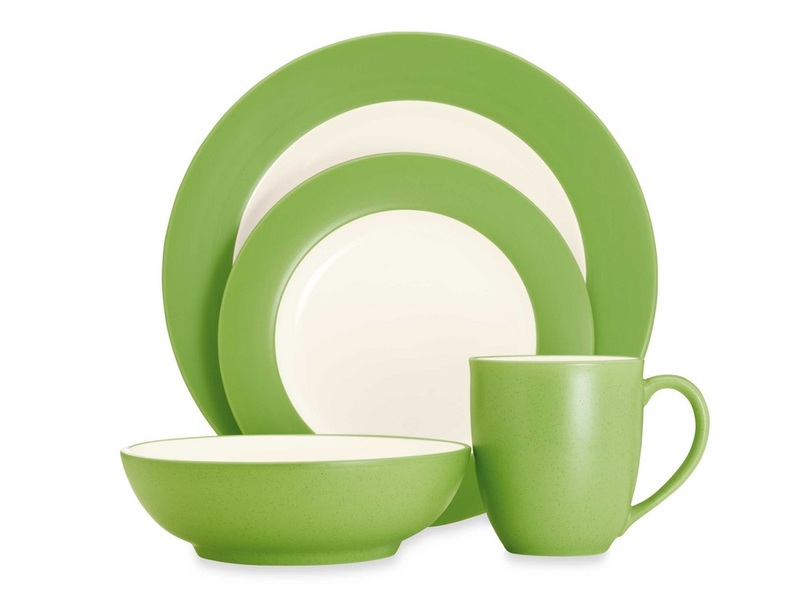 Incorporate the color of the year with sets of whatever dinnerware you like! 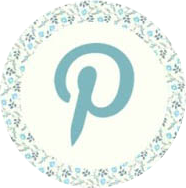 Instead of searching for pre-made, pre-painted items, consider transforming a piece of furniture you already own! Ask yourself if there is a piece of furniture that could use a little sprucing up by way of a new coat of paint. We love the idea of painting side tables – the color brings an invigorating burst, but again is small enough as to not dominate. A great paint to use is Behr’s New Shoot paint, which you can get mixed at your local hardware shop. If you aren’t a strong DIYer, consider upgrades like sofa slipcovers or new bed sheets. It can brighten your space with almost no work. 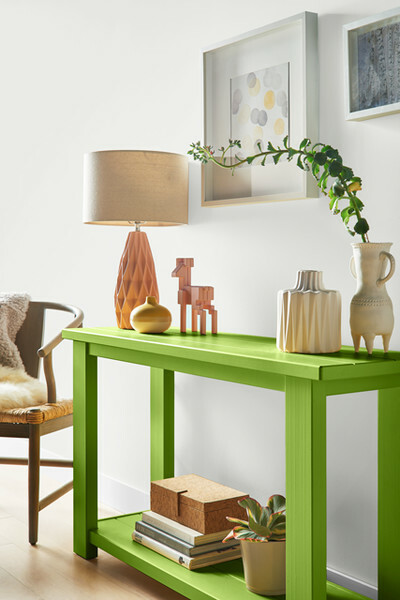 Apply a fresh coat of paint to an accent table to freshen up your space. Of course, moss wall art is the best option! We may be a little biased, but we believe that to really transport the tranquility of nature, to really bridge that gap, the best answer is a piece of moss wall art. Moss wall art doesn’t just carry the color of nature; rather, it transplants a piece of the forest floor into your home. Bursting with various hues of green, WabiMoss’ moss wall art will work in any environment, from rustic to modern. Take a minute and just absorb the variety of colors, and just breathe. It is the perfect tool to meditate, to calm yourself or to simply enliven your interior environment. WabiMoss offers a variety of styles and sizes so that there is a moss wall art piece for everyone. The best part? 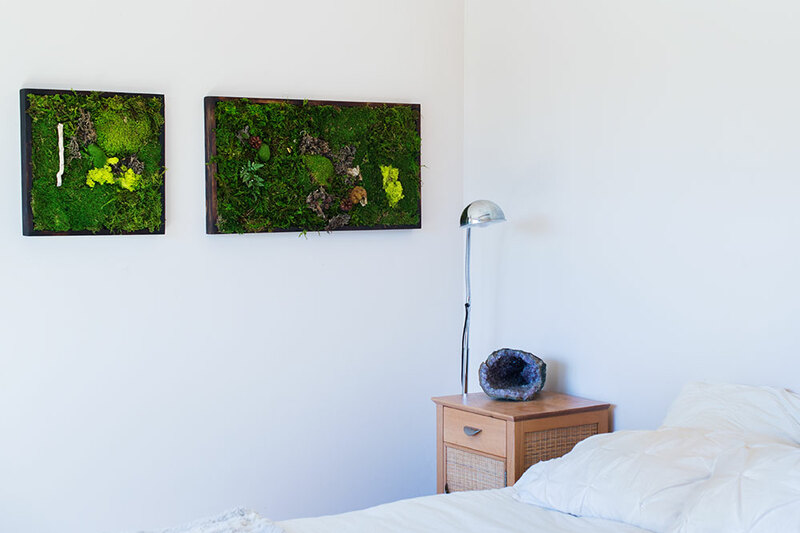 Our moss wall art requires zero maintenance. Yes, you read that right! Unlike living walls, our artwork requires no water, no replacements, no heavy drywall, and no stress. Moss wall art is the simplest way to bring the green wall of your dreams into reality. 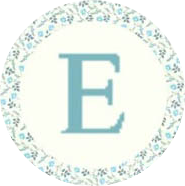 Take a look through our shop, and we’re sure you’ll find something you’ll love! Moss wall art blends perfectly in a multitude of spaces and styles. What are your thoughts on Pantone’s color of the year? What pieces of décor do you want to incorporate into your space? 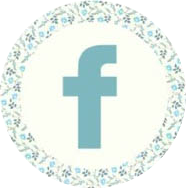 Find us on social media (at the bottom of the page), and tell us your thoughts! Vegas Project! Biophilic Designs: what is it and why is it so popular?